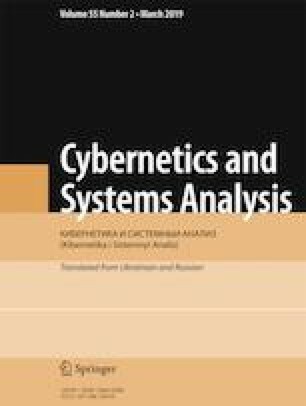 This paper investigates properties of fragmentary structures and establishes a relation between them and marked acyclic digraphs with one source and also a correspondence between classes of isomorphic fragmentary structures and unmarked acyclic digraphs of certain type, which are called feasible graphs. The concepts of a dimension of a feasible graph and its corresponding isomorphic fragmentary structures are defined. An expression is obtained for the lower-bound estimate of a dimension. A theorem on properties of feasible graphs is proved. The numbers of fragmentary structures and classes of isomorphic fragmentary structures of small dimensions are counted. Translated from Kibernetika i Sistemnyi Analiz, No. 2, March–April, 2019, pp. 163–170. S. I. Poluga, Fragmental Optimization Models in Problems of Covering Graphs with Typical Subgraphs [in Ukrainian], PhD Thesis in Phys.-math. Sciences, Zaporizhzhya (2015). URL: http://phd.znu.edu.ua/page/dis/06_2016/Polyuga_dis.pdf.